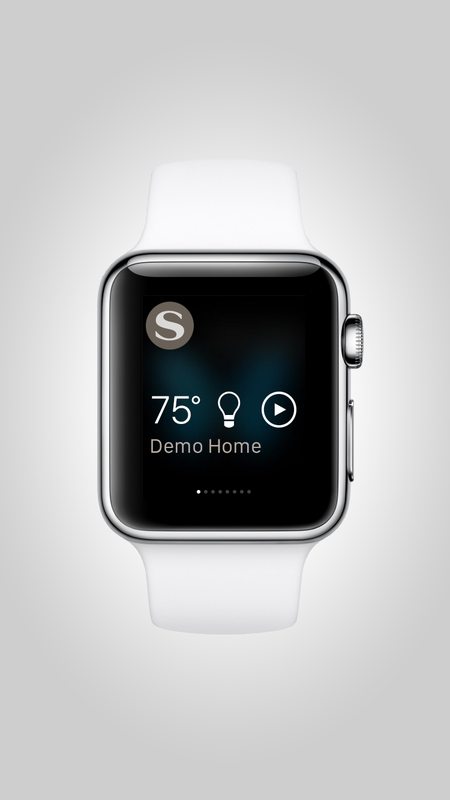 The Apple Watch was a light weight way to extend the most important functionality of the home. We focused the experience on when the user would be away, while providing scene control and status information. 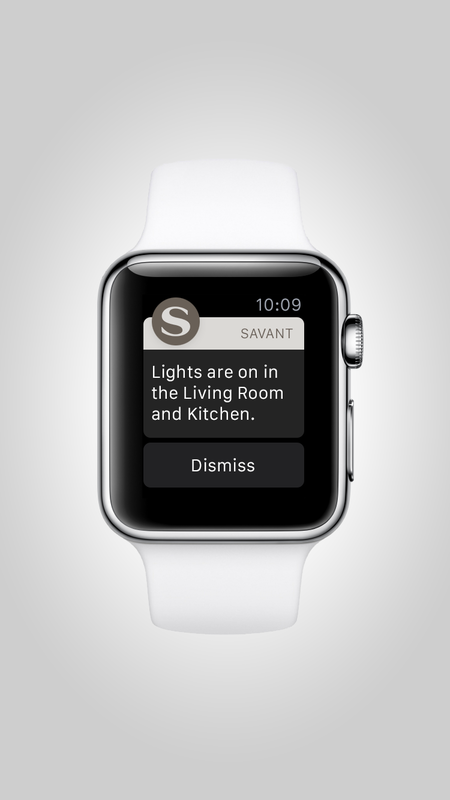 Parameters set by the user with the Savant App would trigger notifications which would be pushed to the Apple Watch.